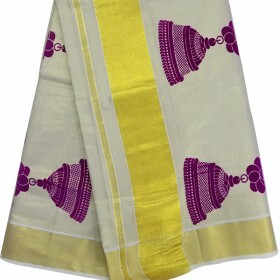 Uniquely traditional look this season. 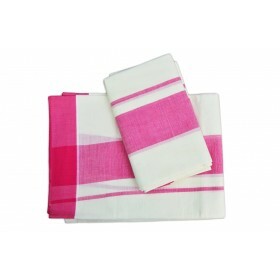 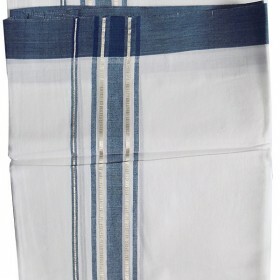 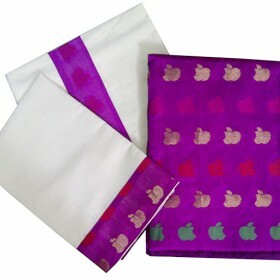 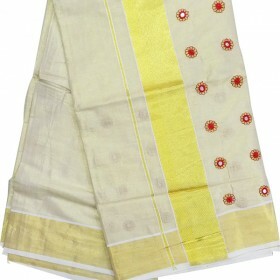 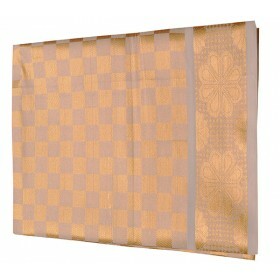 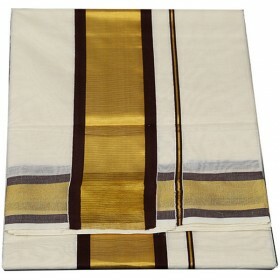 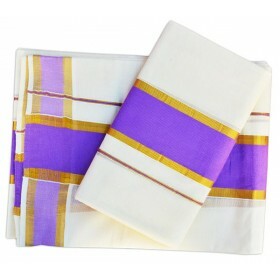 Purchase kerala kasavu mundu from malabarshopping.com. 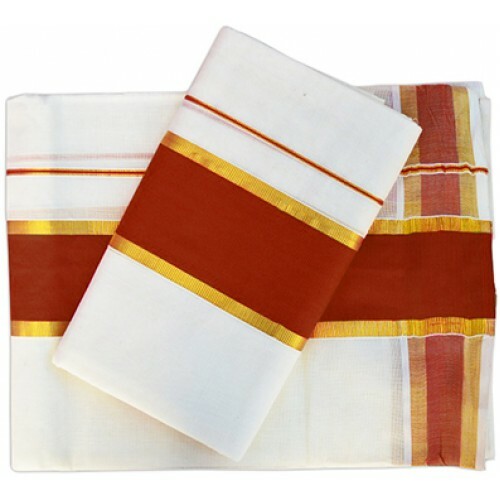 Maroon with striped kasavu border is highlighting this kasavu mundu. 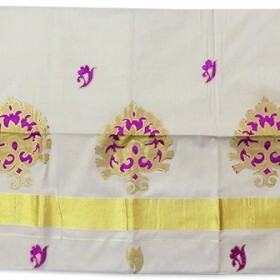 2 inch horizontal dark shade and 2 inch vertical light shade jari. 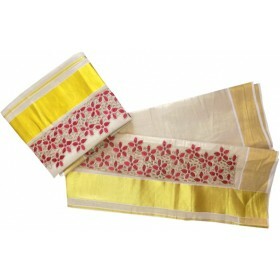 This settum mundum made from the finest cotton fabric.